Sift together 2 cups of flour, sugar, salt, and baking powder. Cut in shortening with 2 knives or pastry blender. Combine egg and milk, and add all at once to dry ingredients. Mix well, and spread in a greased 8 or 9-inch layer pan. 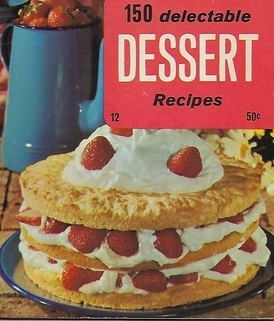 Arrange strawberries on top. Combine the remaining butter, sugar, and flour, mixing together with a fork until a crumbly consistency. Sprinkle over strawberries. Bake in a 400 degree oven about 25 to 30 minutes. Makes 1 coffee cake.